Welcome to the Abington Heights High School Class Of 1988 web site. Take a look around and start catching up with old friends. Send us a message if you would like something listed that isn't or have a news item you would like posted. Lost your yearbook? Never bought one? Well now you can download it! 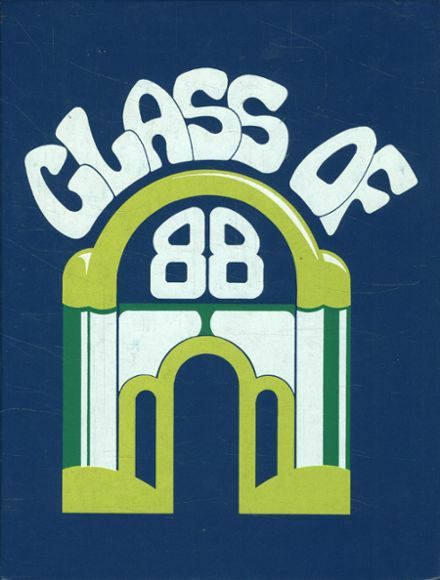 Digital copies of our yearbook (and the 1987 yearbook) are availalbe for download on the Links & Downloads page. Each file is approx. 475 MB and in PDF format. This section lists our classmates birthdays for the next thirty days. This section is only visible to those who our logged on to the site and this information is not public.